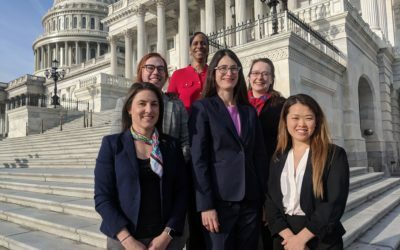 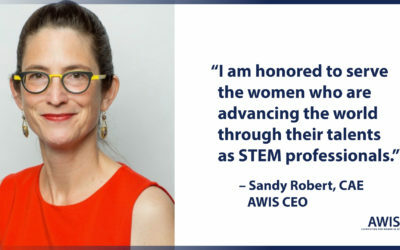 AWIS Members will meet with Congressional offices to share information about the organization’s advocacy work, urge bipartisan support for issues impacting women in STEM. 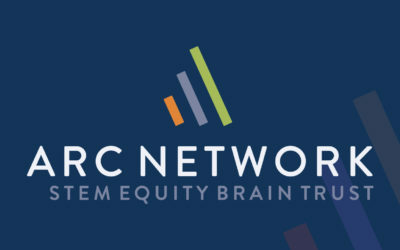 The STEM equity program ARC Network will host an Equity in STEM Community Convening on October 6, in Cleveland, Ohio, and provide an opportunity for scholars to participate in the Virtual Visiting Scholars Program, a one-year research project. 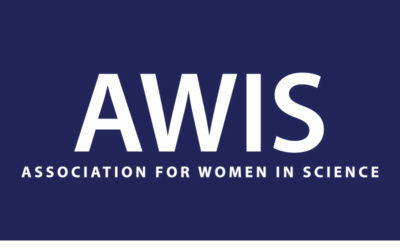 AWIS Members and entrepreneurs Drs. 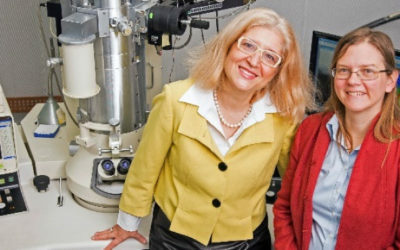 Carol Hirschmugl and Marija Gajdardziska Josifovski receive an NSF SBIR grant for their start-up that powers products with lithium ion batteries. 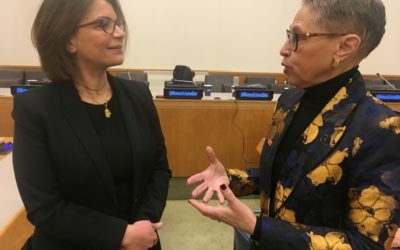 In honor of International Day of Women and Girls in Science, Dr. Susan Windham-Bannister presented on why talent will be the key to global competitive advantage in STEM-driven economies at the UN international forum.